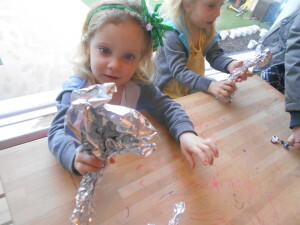 Yesterday we asked the children what was the meaning of Art? 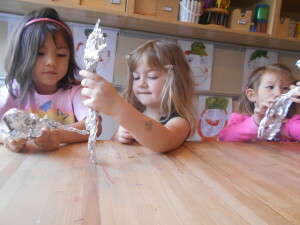 The children learned that art can come in many different ways including toys and sculptures the children mentioned. 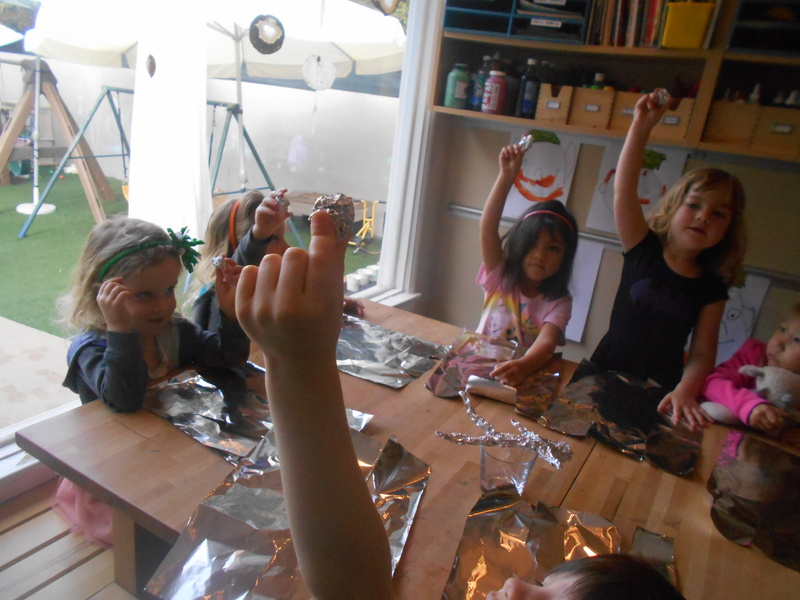 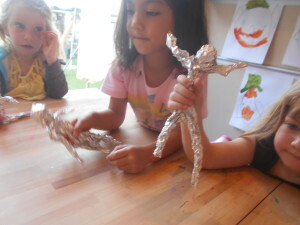 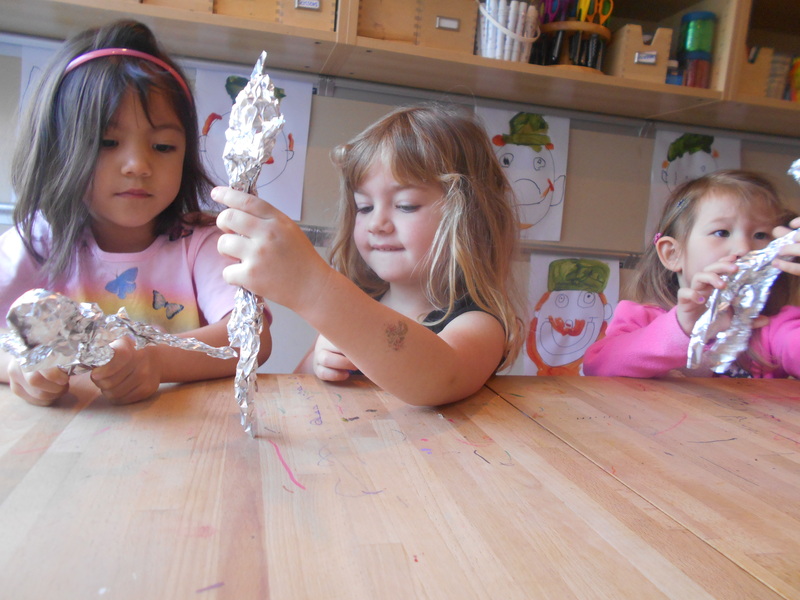 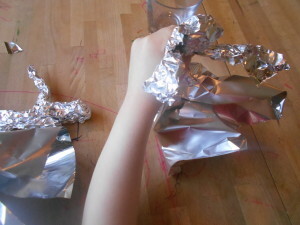 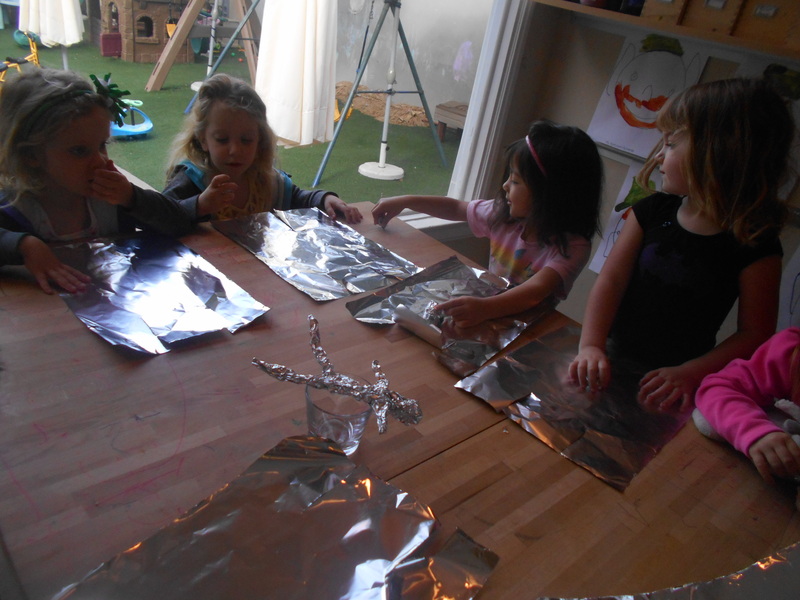 The children then made their own meaning of art by making a sculpture out of foil paper.